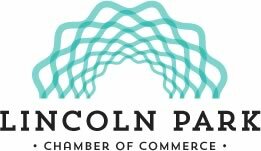 Check out Lincoln Park this weekend! Whether you're looking for a night of live music and delicious food, comedy and laughs with good friends or a family outing to the Hot Dog Fest, Lincoln Park has everything you need for a fun-filled weekend in Chicago! 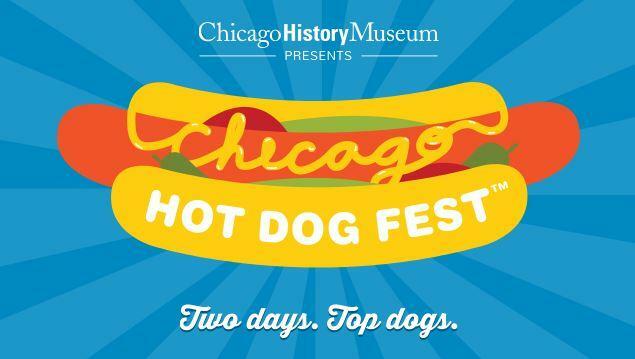 Celebrate the 125th anniversary of the the hot dog by indulging in specialty hot dog creations, cold beer and fun activities for the whole family. Be sure to check out their red-hot music lineup including Hairbangers Ball, Sones de México, Billy Branch & the Sons of Blues Band and Trippin’ Billies. 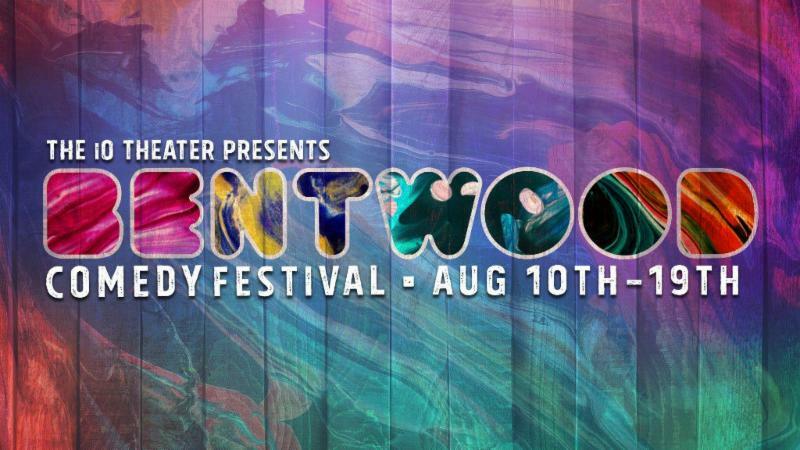 Named after the classic bentwood-style stage chair, the Bentwood Festival will bring some of iO’s top alumni back to Chicago for a week-long celebration of improv, stand-up, sketch and experimental comedy. The festival will feature some of the best comedic talents from Chicago as well as a variety of performers from improv theaters all over the country. 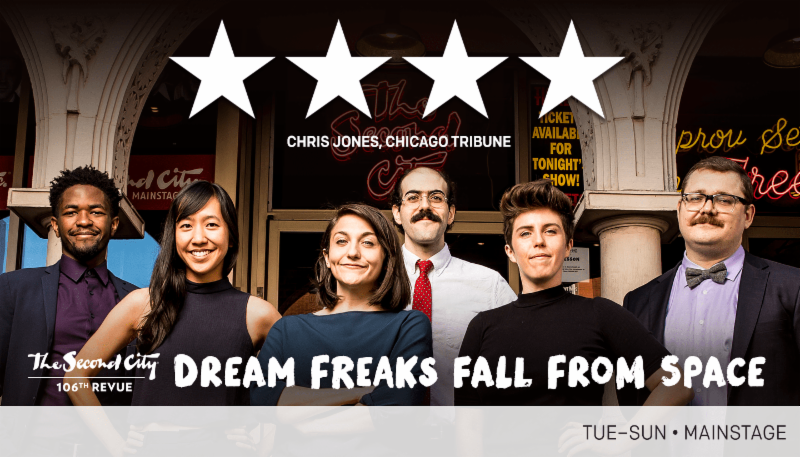 This exciting 10-day festival celebrates the history and success of Chicago as the country’s premiere training ground for young comedic talent. 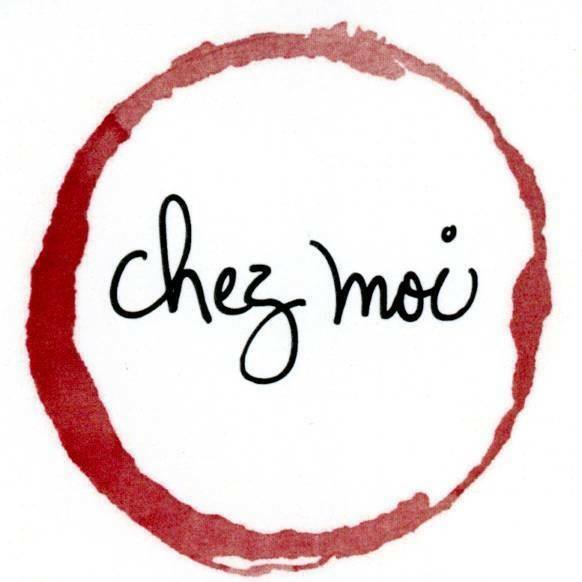 Join us at Chez Moi, where they will be pairing five uncommon French Rosés with a five-course menu created by Chef Dominique. Space is limited; please make reservations in advance for this night of delicious eats and wine. 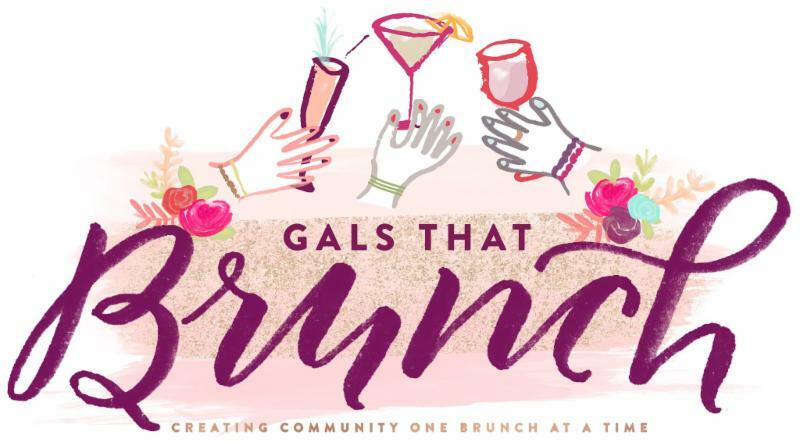 On a mission to create a positive, authentic and empowering atmosphere where women can connect with each other and find community within their city, Gals That Brunch is coming to Old Grounds Social! Tickets include unlimited mimosas, and of course, brunch! 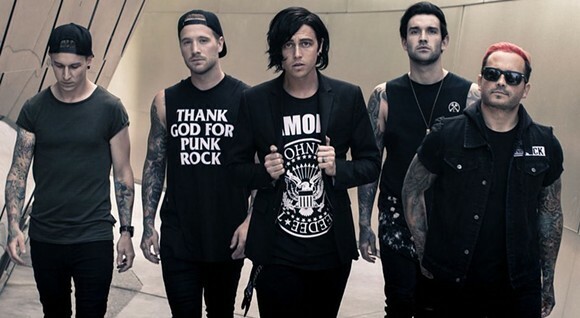 Originally from Orlando and currently residing in Grand Rapids, Sleeping with Sirens formed in 2009; primarily a rock-music band, the Chill Out Summer Acoustic Tour is one you won’t want to miss! 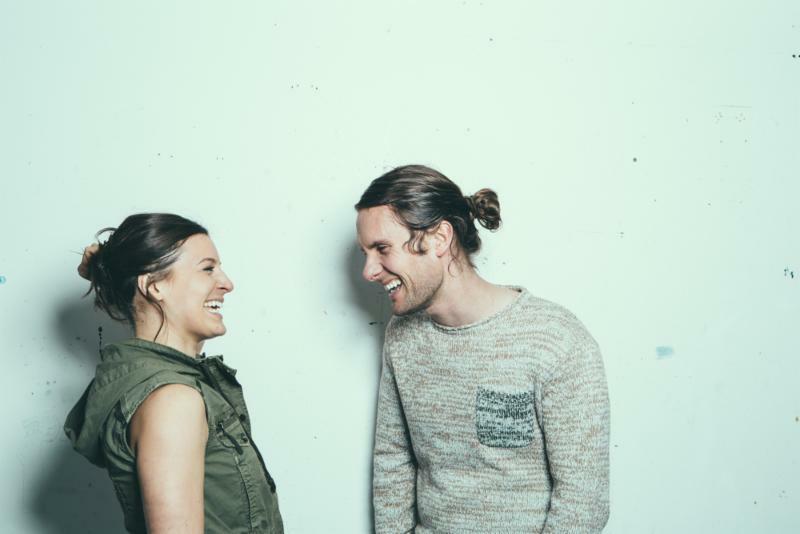 An American indie-folk-rock band based in Brooklyn, the two founding members and songwriters of The Bergamot are husband and wife, Nathaniel Hoff and Jillian Speece. They have opened up for artists such as All American Rejects, Young The Giant and Wiz Kalifa, writing songs that are uplifting, catchy, and downright fun! 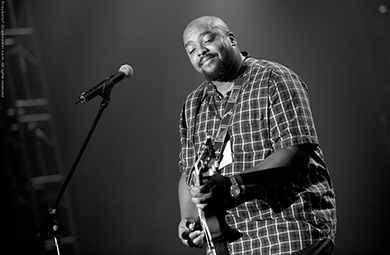 Performing 3 - 60 minute sets, you won’t want to miss Shawn Holt and The Teardrops as they play a variety of blues tunes’ all night long. La Grange native Josie Dunne muscled her way onto the stages of local bars and venues at age 13. 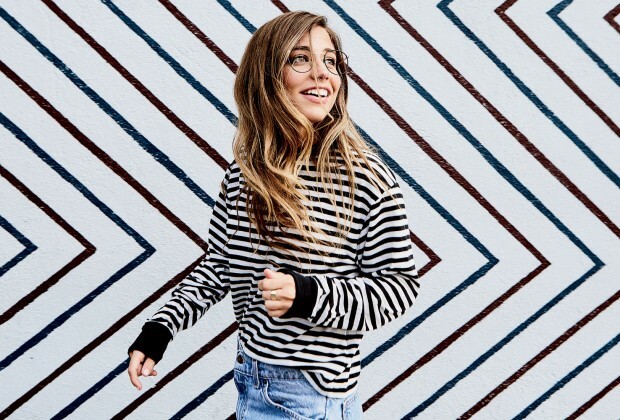 Four years later, she signed a deal with Atlantic and spent her final high school years traveling between suburban Chicago and Nashville while finessing her craft and writing for well-known musicians such as Kelly Clarkson. Kick back with free outdoor concerts and family-fun all summer long! Enjoy drinks and dinner before or after and take advantage of sensational shopping too. 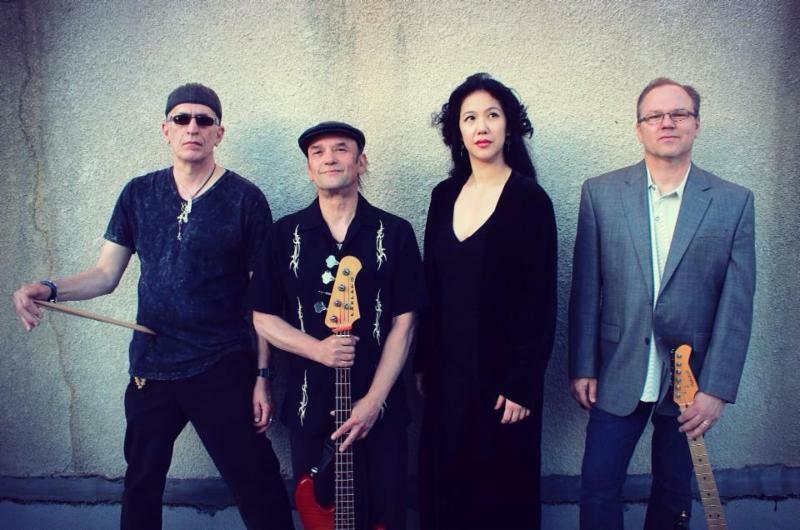 This weekend’s lineup includes The Noize, featuring modern and classic rock hits. 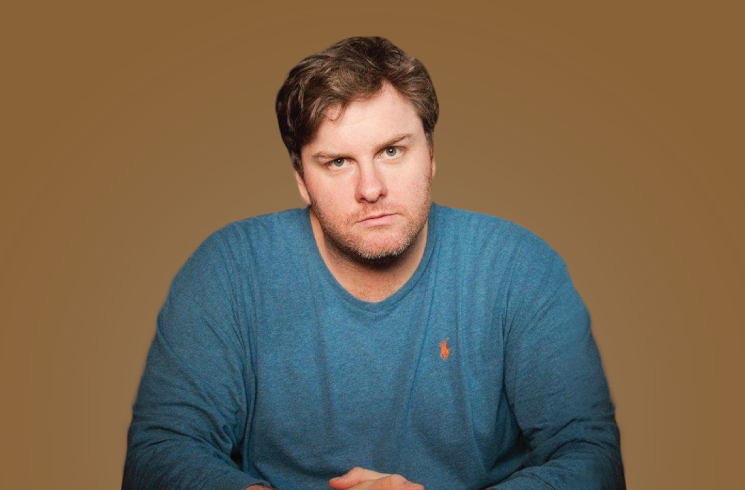 Moving to Chicago in 2005 to pursue a career in comedy, Russ has since played in some of Chicago's biggest rooms and worked with comedy's biggest names. 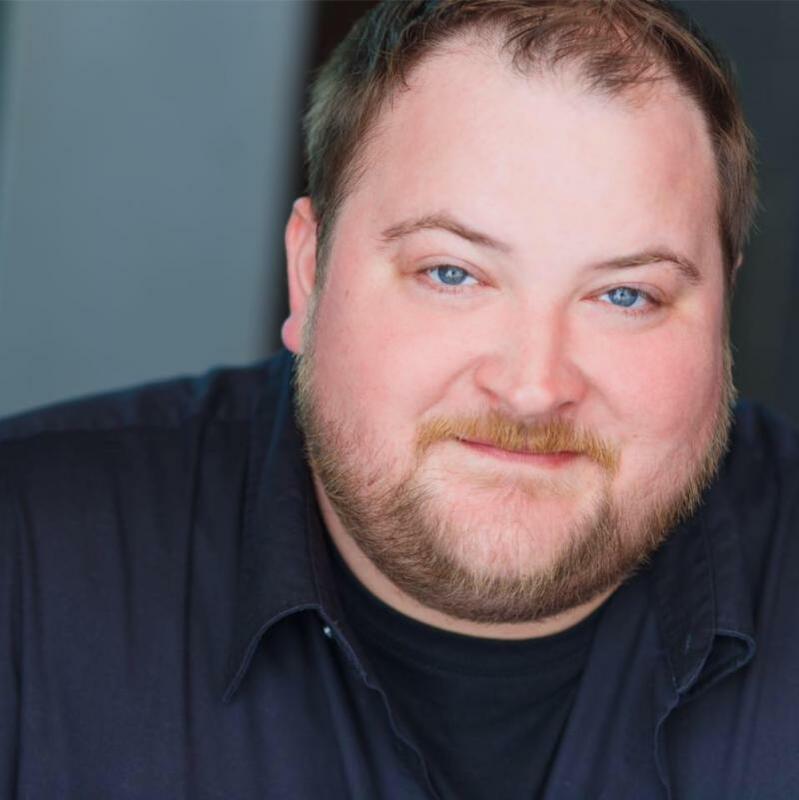 Recently, Russ was named “Best of the MidWest” at Gilda’s LaughFest and has held roles on Chicago Fire and Sirens. From the folks at Living Room Sessions comes a monthly comedy showcase at aliveOne featuring notable comedians you won’t want to miss! 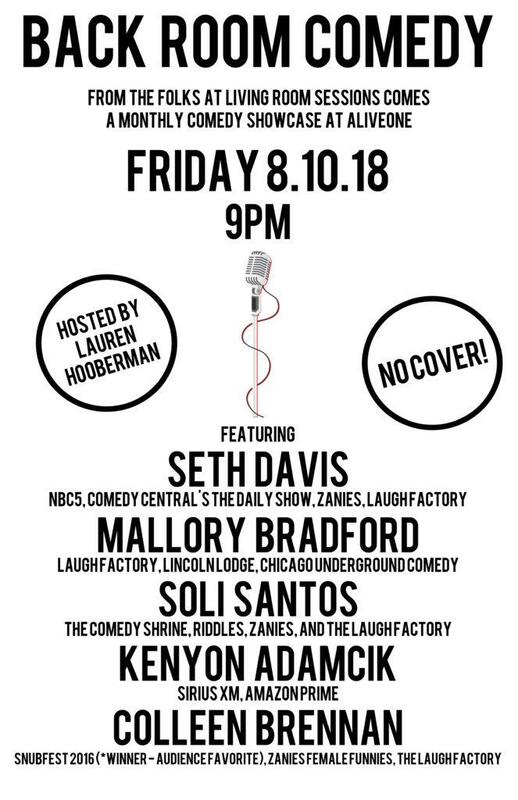 This night includes Seth Davis, Mallory Bradford, Soli Santos, Kenyon Adamcik and Colleen Brennan. This performance holds a funhouse mirror up to the already bizarre times in which we’re living. The powerhouse cast delivers a show that’s surreal, musical, maniacal and utterly entertaining all at the same time. You’ll fall for this other-worldly adventure that’s unlike any other show on the planet! A project by Matthew Duvall, this performance,“an interaction,” features six reflections on our relationship with the natural world: water, wood, sand, air, metal and skin. Using percussion as poetry, Matthew explores our habitat in unexpected ways.